Frequency Modulation (FM) synths are often described as being unintuitive and complex to program. 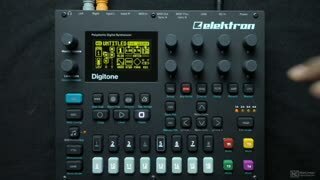 Elektron’s Digitone was designed from the ground up to make FM synthesis more accessible but still amazingly powerful. 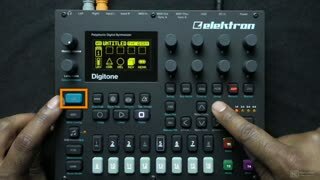 In this course, synth expert Thavius Beck takes an in-depth look at this unique FM/subtractive hybrid to help you get the most out of it. 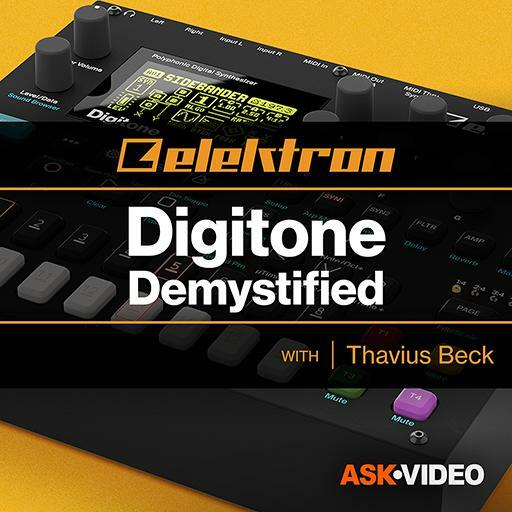 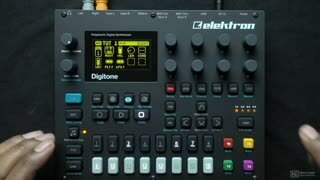 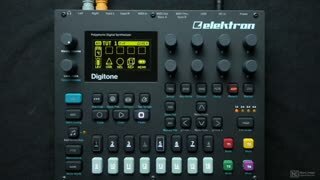 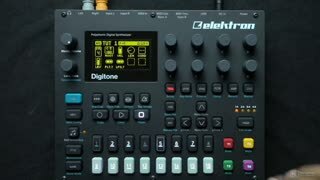 So watch this course, and discover the unlimited creative possibilities of Elektron’s Digitone with the awesome Thavius Beck! Good, but could have been better with a more thorough introduction rather than just jumping right in. 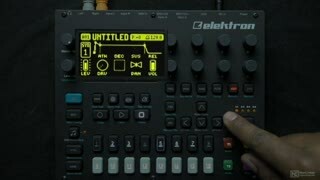 I had no idea what a +Drive was and my unit was not empty and didn't have the drum sounds Thavius uses in Track 4 in Lesson 15 (Sound Pool) so left me scratching my head and having to do my own research. 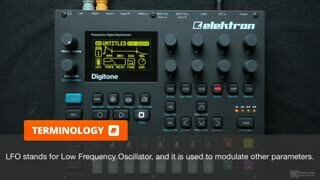 This is a very deep synth and this tutorial should be a bit longer and more in-depth as far as ways of navigating. I had the same issues with the Octratrack tutorial. Often times the instructors have their machine setup a certain way and even if they say it's factory default, both on my Octatrack and Digitone, I received the unit with different default settings, and sounds than presented. Not sure if my units might have been store returns (they said it's new), but these tutorials should explain how to get things in default more to more easily follow the tutorials rather than having to pause then spend time looking online about an issue. 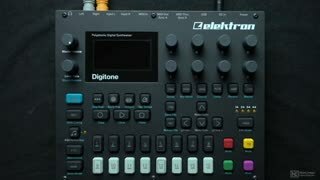 Other than these semi-minor gripes, good stuff. Great way to kickstart your Digitone knowledge!